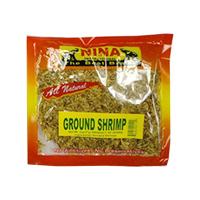 African foods are simply incomplete without meat and fish so we have a full compliment of African and other fish so as to maximize your meal time. 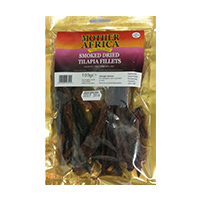 You can buy African food onlnen including various fish and meat variations right here on Deeskus and this section is dedicated to that. 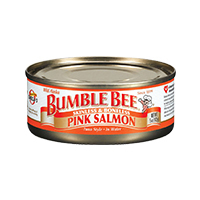 For now, due to the perishable nature of meats and fish, we only ship meat and fish to locations within the Greater Washington Area name Maryland, Virginia and Washington DC. 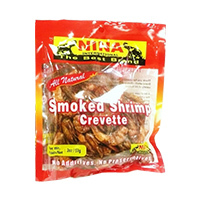 Meat and fish that you can buy online here includes beef oxtail, beef tripe, bumble bee pink salmon, cow feet, cow skin, croaker, fresh chicken, fresh tilapia, fresh fish and shrimp, fried fish tilapia, frozen jumbo snails by choice, goat meet, ground shrimp by choice foods, ground shrimp by nina foods,intestine, kini fish, mackerel whole, pork feet, salted beef, smoked catfish by nina, smoked chicken, smoked shrimp by nina foods, smoked snail, smoked tilapia fish, smoked turkey, snapper whole, stock fish, turkey tails, whole catfish, whole crayfish, whole shrimp by choice foods. 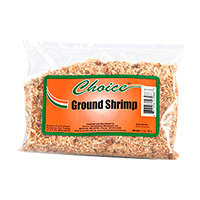 Ground Shrimp Choice. 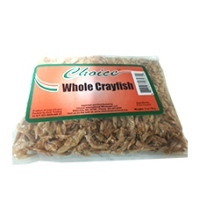 Nutritious African food such this are available for order online 24 hours eve..
Kini Fish. 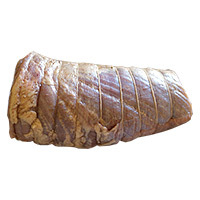 You can order this African food online right here on Dee..
Corned beef is a salt-cured beef product. 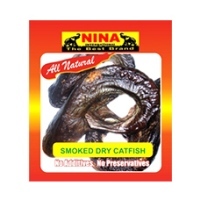 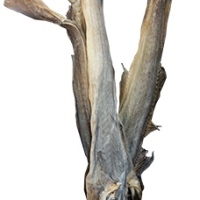 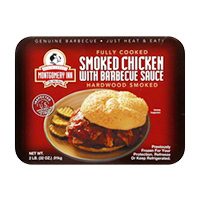 The term comes from the treatment of the meat with large g..
Smoked Catfish 16.oz. 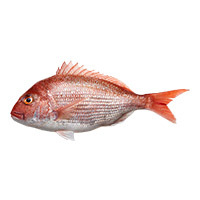 The best quality of this African food item are available on Deeskus for order..
Tampa Bay Fresh Whole Snapper. 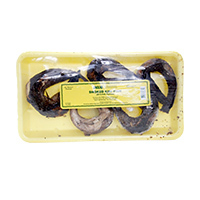 The best price to order this African food item is only here on Deesk..